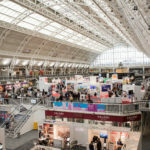 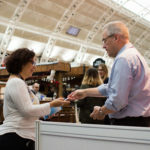 FOCUS, the Meeting Place for International Production, sees record attendance for third edition at Business Design Centre, London. 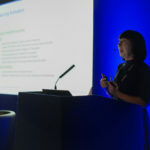 Booming state of international production, particularly high-end TV drama and feature film, emerges as key talking point at FOCUS’ high-level programme of seminars. 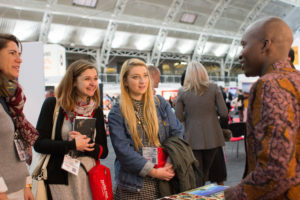 London, 11 December 2017 – Record attendance, increased number of exhibitors, a high-level programme of seminars and keynotes, plus a raft of networking events all combined to make for a highly successful FOCUS 2017, produced by The Location Guide. 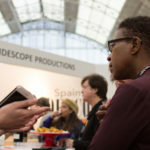 Professionals from all sectors of the creative screen industries and from 51 countries visited FOCUS, the Meeting Place for International Production, over two days (December 5-6). 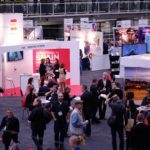 They were able to meet with 173 exhibiting companies representing 61 countries who packed the Business Design Centre in Islington, London. 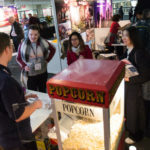 Exhibitors included international film commissions, location providers and production service companies. 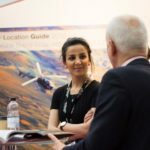 The growth at FOCUS comes as the screen industries enjoy booming levels of international production, across high-end television drama, film, commercials and branded content. 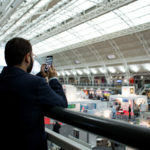 The impact of this growing demand for video content of all kinds, driven in particular by tech giants such as Netflix, Amazon, Facebook, YouTube and Google, was one of the key themes of a two-day programme of 34 free-to-attend panels, workshops and presentations featuring over 100 industry leaders. 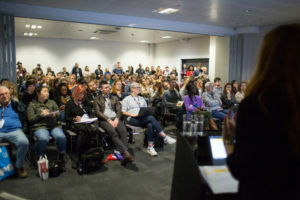 Among the speakers were Alex Boden (Founder, Pistachio Pictures), Andrew Chowns (CEO, Directors UK), Andy Noble (Co-Producer, Film Stars Don’t Die In Liverpool), Anna Mansi (Head of Certification, BFI), Ben Barrett (Joint MD, Drive), Caitlin Ryan (Executive Creative Director, Cheil London), Carlo Dusi (Head of Business and Commercial Affairs, Scott Free Films), Dawn McCarthy Simpson MBE (Director of International Strategy, Pact), Denman Rooke (Executive Chairman, October Films), Dominic Minghella (Writer/producer, Island Pictures), Elaine Steel (Agent), Jason Stone (Editor, David Reviews), Julie Baines (Founder, Dan Films), Karen Cunningham (Director, Thomas Thomas Films), Kate O’Connor (Consultant/Animation UK), Katie Swinden (Managing Director, Fifty Fathoms), Lindsey Clay (CEO, Thinkbox), Lyndy Stout(Editor, 1:4), Magnus Temple (CEO, The Garden Productions), Natalie Usher (Director, Creative Scotland), Nicolas Brown, (Director Film & TV, Neal Street Productions), Phillip Covell (CEO, AVTN), Philippe Alessandri (CEO, Watch Next Media), Richard Morris (Partner, Whistlejacket London), Rob Alcock (Head of Training, BBC Academy), Robert Jones (Co-founder The Fyzz Facility), Ruth Fielding (Managing Director, Lupus Films), Sally Joynson (CEO, Screen Yorkshire), Sara Putt (Founder, Sara Putt Associates), Steve Davies (Chief Executive, APA) and Steve Garvey (CEO, Moving Image News), See the full list of speakers here. 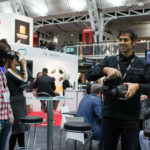 The FOCUS programme was developed in consultation with the British Film Institute, British Film Commission, Pact, Advertising Producers Association, Production Managers Association, Creative Skillset, Animation UK, Games London and Women in Film and TV and was presented in partnership with media partner Variety. 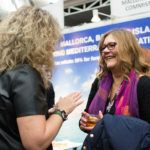 FOCUS also hosted over a dozen dedicated networking events, including the APA Christmas Party, the Location Managers Christmas Drinks and receptions by a variety of film commissions including the Thailand Film Office, Sri Lanka Tourism Promotions Bureau and the Catalunya, Mallorca and Balearic Islands Film Commissions. 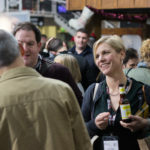 The networking events at FOCUS were sponsored by Maltsmiths Brewing. 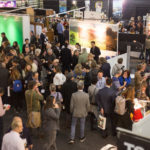 Sustainability played a major role at FOCUS 2017 through the Green Zone, an area dedicated to addressing the environmental impact of the production industry. 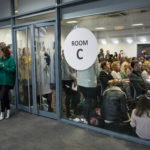 With the help of AdGreen and BAFTA’s albert, the Green Zone showcased eco-friendly companies and offered advice to production professionals about lowering their carbon footprint. 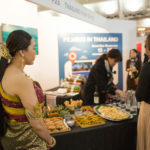 FOCUS also featured a fully functional English pub on the showfloor, courtesy of Dresd, the organization dedicated to recycling set waste. 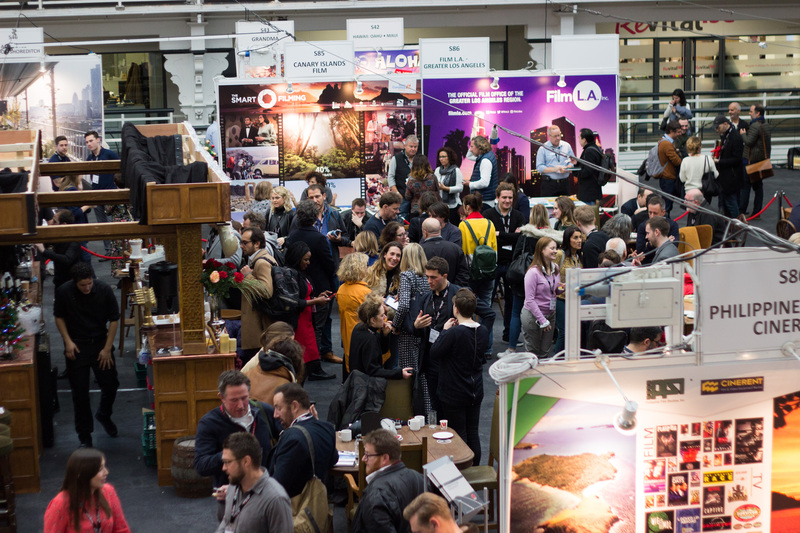 Kitted out with traditional pub fixtures, The Dresd Inn was used to host a number of events including the Focus Opening Drinks. 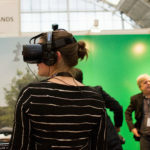 FOCUS is produced by the team behind The Location Guide. 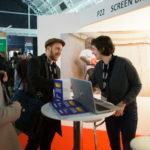 Held at the Business Design Centre in London and now in its third year, FOCUS is a leading event for the creative screen industries, and acts as a meeting place for programme makers, international film commissions, location providers and production service providers. 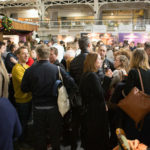 Each December, the industry’s key players converge at FOCUS, transforming two days of meetings, networking events and seminars into deals and lasting business relationships.